The mission of the Metro St. Louis Storm Chaser’s is to support our members to become better educated storm chasers and to maintain safety as a priority. 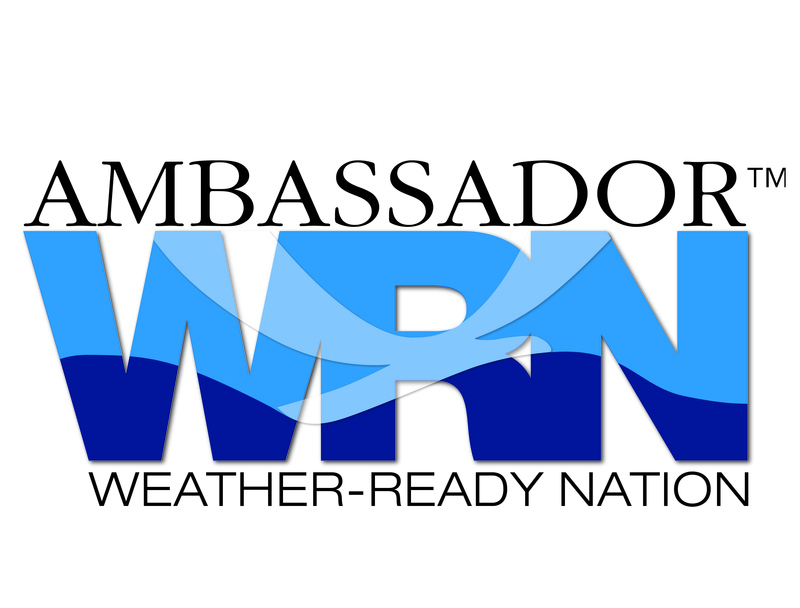 Our group will continue to promote weather safety through our role as a Weather Ready Nation Ambassador. We will support the U.S. National Weather Service through reports and volunteer activity as opportunities present themselves. We will work to build relationships between all who work with and study meteorology throughout the greater St. Louis Metropolitan area and surrounding states.